DESCRIPTION Beautiful MOVE-IN READY FAMILY HOME with too many upgrades to list! THIS IS A WALKOUT MADE FOR DOG LOVERS! Over 2500 sq.ft. developed, backing onto a massive GREEN SPACE, located in the upcoming community of HILLCREST. 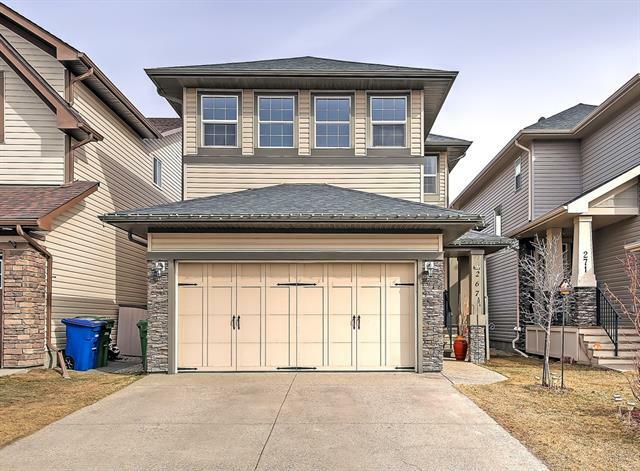 With VIEWS of the rolling hills west of Airdrie, this 2 storey home has an OPEN FOYER & REAL OAK hardwood floors throughout the main level. 9' knockdown ceilings on all levels with built in speakers, & QUARTZ countertops. Extended height cabinets w/soft close mechanism, walk-through pantry into mudroom & OVERSIZED GARAGE WITH man door out to fenced DOG RUN! Living room, casual upscale dining room, breakfast nook & 2 pc bath complete main level. 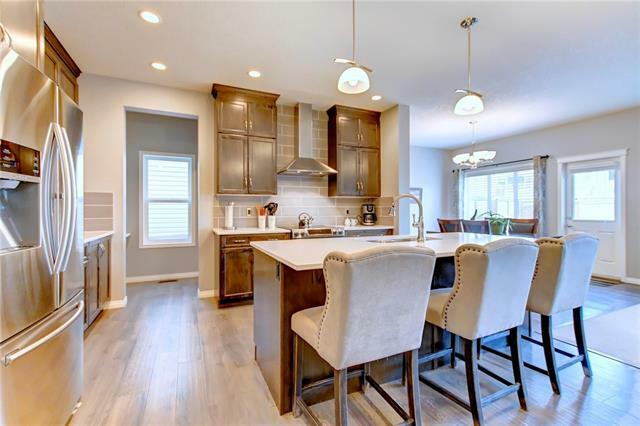 OPEN CONCEPT upstairs has 12 ft VAULTED ceiling bonus room, office nook, HUGE master bedroom w/ SPA-INSPIRED 7-pc ensuite and large windows, soaker tub w/chandelier, double vanity, shower & walk-in closet with attached laundry room. 4pc Bath & 2 more bedrooms complete the upper level. This home has an upgraded water tank and NEW CENTRAL AC. This home is BUILT GREEN CERTIFIED. The WALK-OUT basement has rough-in plumbing and solar & leads to a BRAND NEW beautiful interlocking patio and landscaped yard. Located close to schools & shopping! Easy access to Deerfoot Trail & Cross Iron Mills Mall. Home for sale at 355 Hillcrest Ht Sw Airdrie, Alberts T4B 4C1. 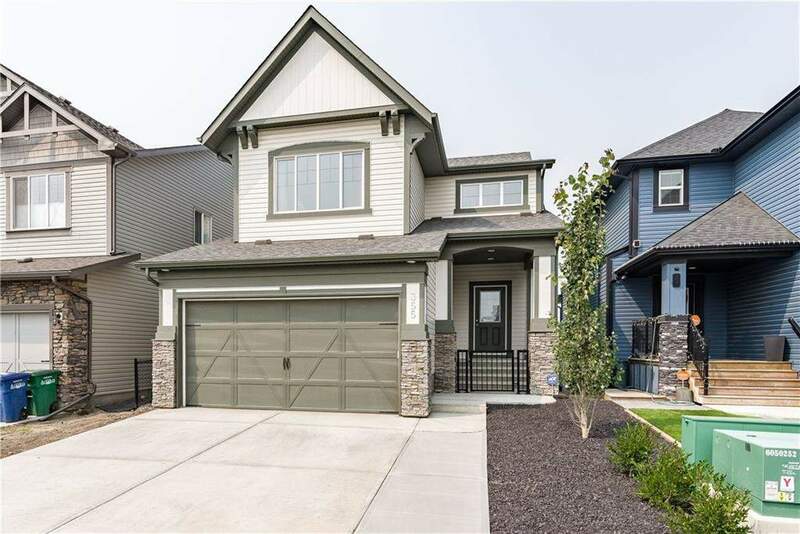 Description: The home at 355 Hillcrest Ht Sw Airdrie, Alberta T4B 4C1 with the MLS® Number C4201768 is currently listed at $599,900.